Full San Francisco’s North Beach Place, a HOPE VI mixed-use and mixed-income redevelopment project that opened in 2005, began life as a 229-unit public housing development, completed in 1952. 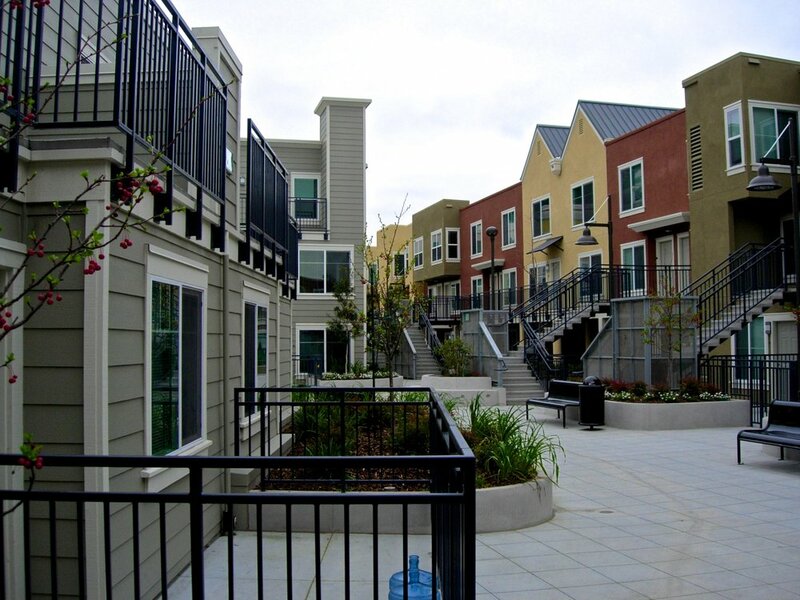 This, in turn, had replaced a low-income industrial and residential area in a predominantly Italian neighborhood near Fisherman’s Wharf, a neighborhood that had been previously devastated by the earthquake and fires of 1906. Initially a development overwhelmingly occupied by whites (which led to a landmark racial discrimination suit in the 1950s), North Beach public housing gradually became highly diverse, with substantial African-American and Chinese populations.